Welcome! 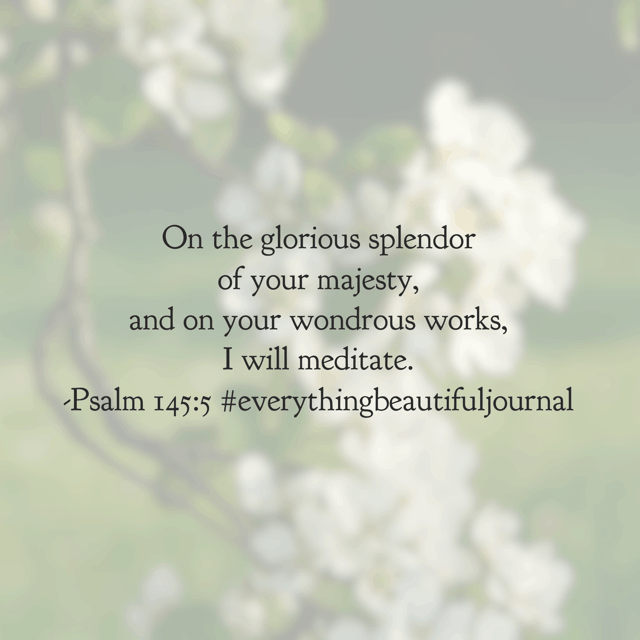 I’m honored to have you join me in reviewing the Everything Beautiful Bible reading plan summary week 4. I can hardly believe how quickly March has passed!! 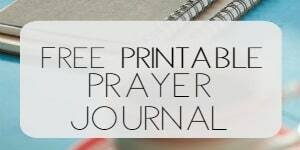 For those of you who are here for the first time, each month I host a daily Bible reading challenge and each week, we glance back at the Bible reading plan and verses I highlighted in my reading. 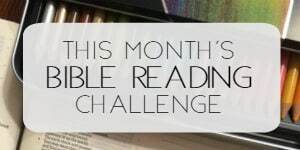 What an incredible month of reading the Scriptures we experienced together! 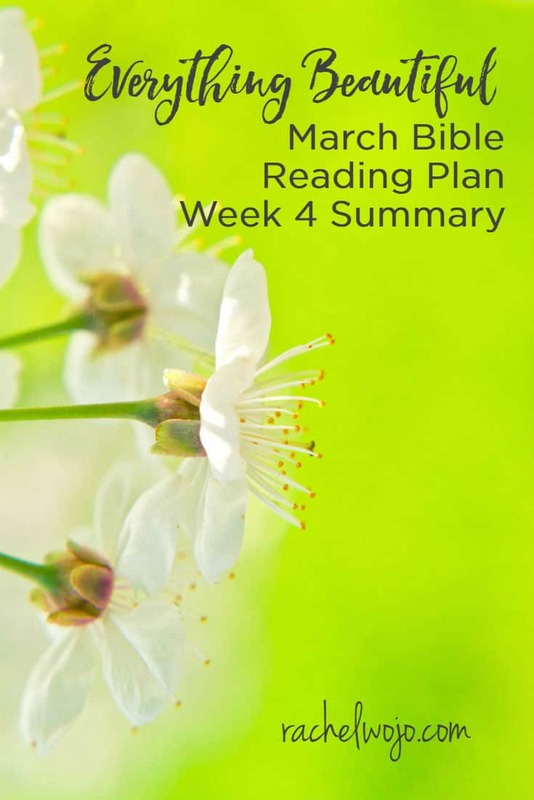 This post concludes the March Bible Reading Challenge; be sure to take a minute to glance back at the week in review! Ready? 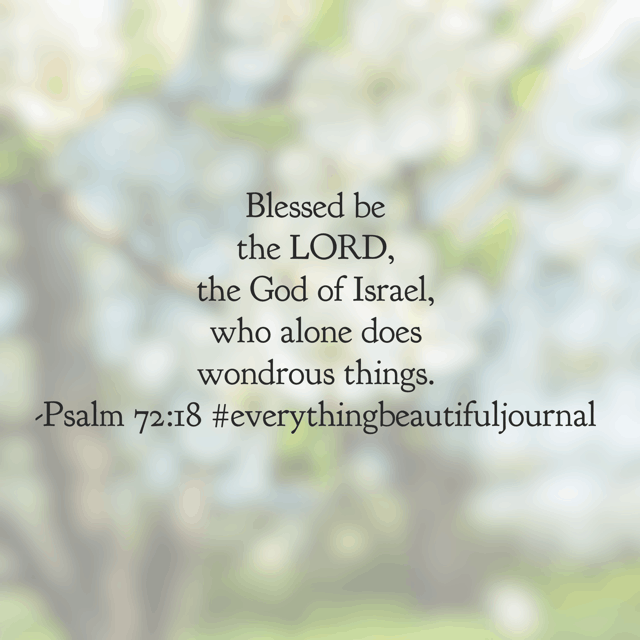 This morning’s #everythingbeautifuljournal#biblereadingplan highlighted verse is not one I memorized as a child. 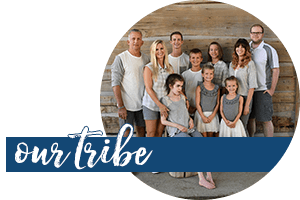 But when it comes to true beauty, it’s the perfect reminder that the place for beauty to start is in the heart. Working on it this Monday! You too? Have a great day! Pitch black sky reigned over the day and darkness seemed to have won. 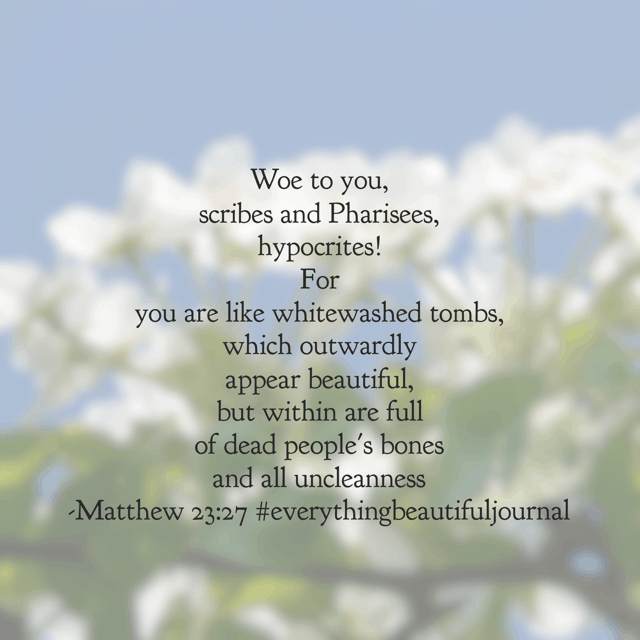 But the grave could not hold him. His glory was greater than anything the enemy anticipated and light broke through. The Light of the World rose from the grave and that same Light shines over us today. 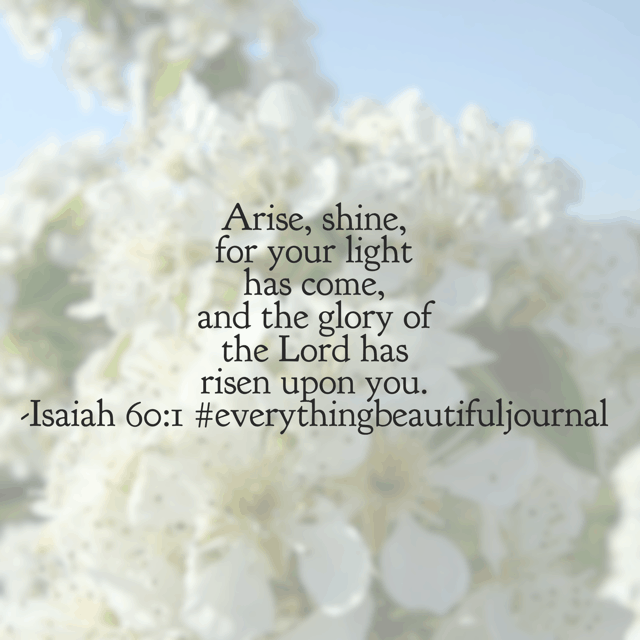 Asking him to shine through me this morning. You too? This is how everything can be beautiful. 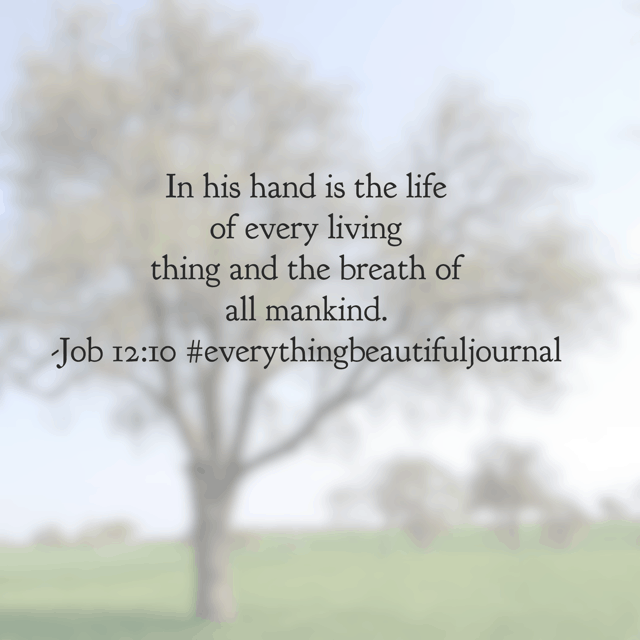 Last day for our #everythingbeautifuljournal #biblereadingplan Be sure to join in tomorrow for the April #soulsecurejournal #biblereadingplan ! 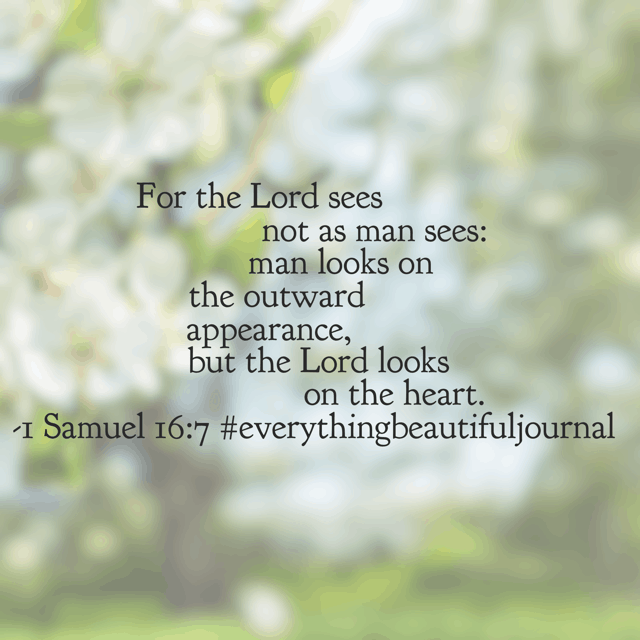 I so enjoy these studies and the teaching of how beautiful we are in the eyes of our beholder. 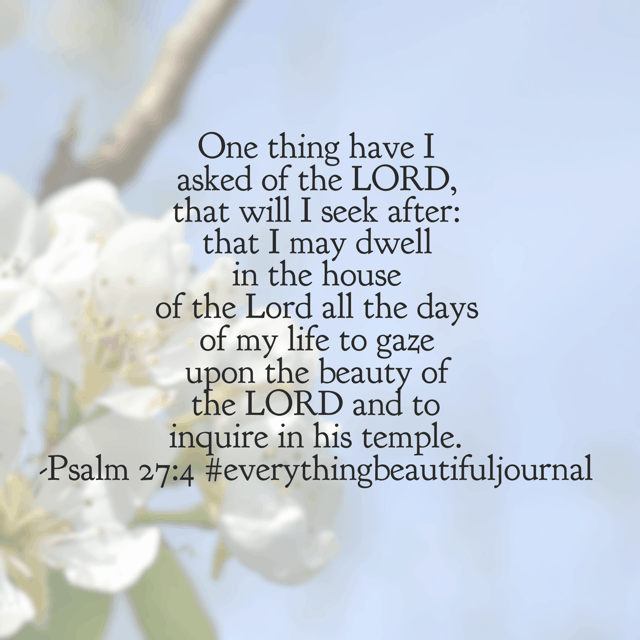 Thank you for sharing life with us and his word that brings life into my day .